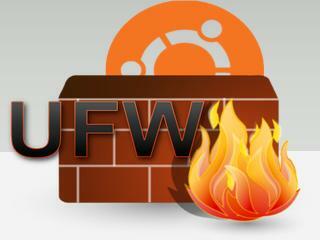 Before you use, you should check whether ufw is running or not. Use the following command to check it. NEW! An indispensable ebook for every Linux administrator! /etc/default/ufw: The main configuration for default policies, IPv6 support and kernel modules. /etc/ufw/before.rules: rules in these files are calculate before any rules added via the ufw command. /etc/ufw/after.rules: rules in these files are calculate after any rules added via the ufw command. /etc/ufw/ufw.conf: sets whether or not ufw is enabled on boot and sets the LOGLEVEL. Hi I am new to Linux Debian. For everyday use is ok to just set the ufw to its defaults and not add any rules. 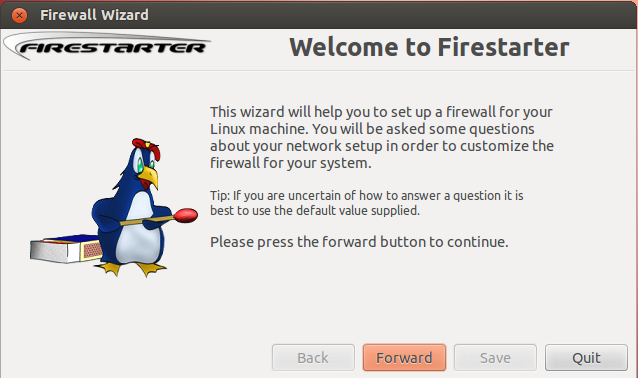 For Home computer use, just use the default settings of ufw firewall in Debian. Isn’t it “dpkg –get-selections” ? But please remember, this will block All access on port 80, on that server. If you need to block websites, I think a tool such as Dansguardian may a good option. How can blocking sites (example facebook.com)? Very good and simple to follow guide! Great information, in a simple to understand tutorial. Bookmarked.